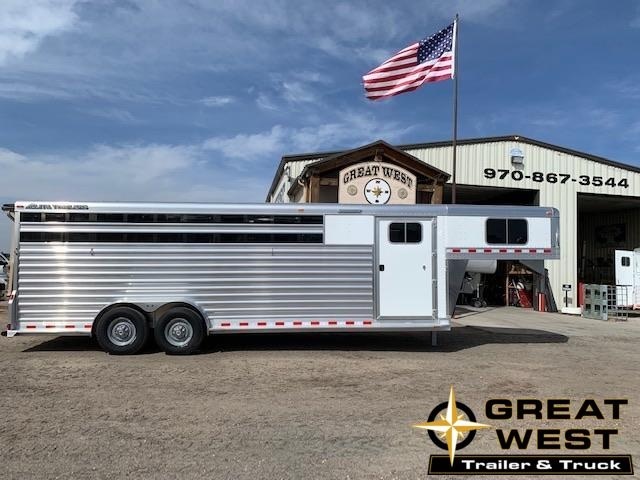 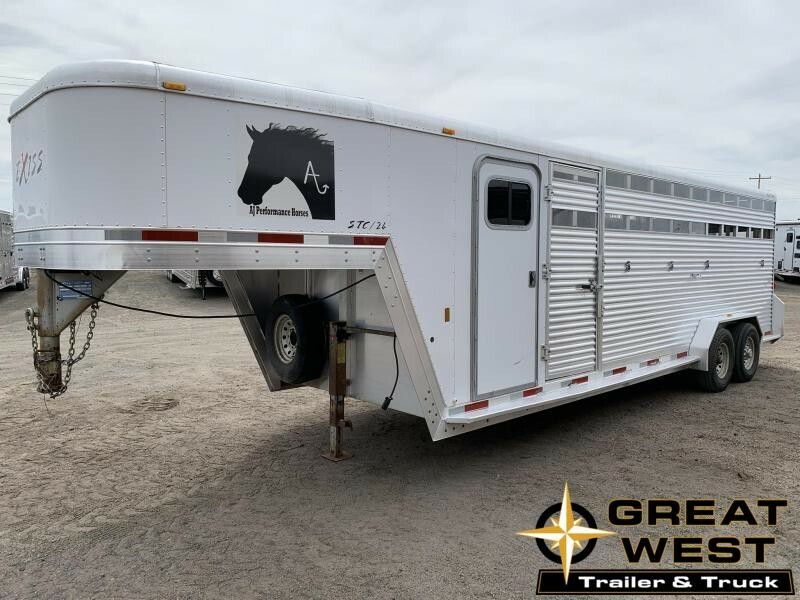 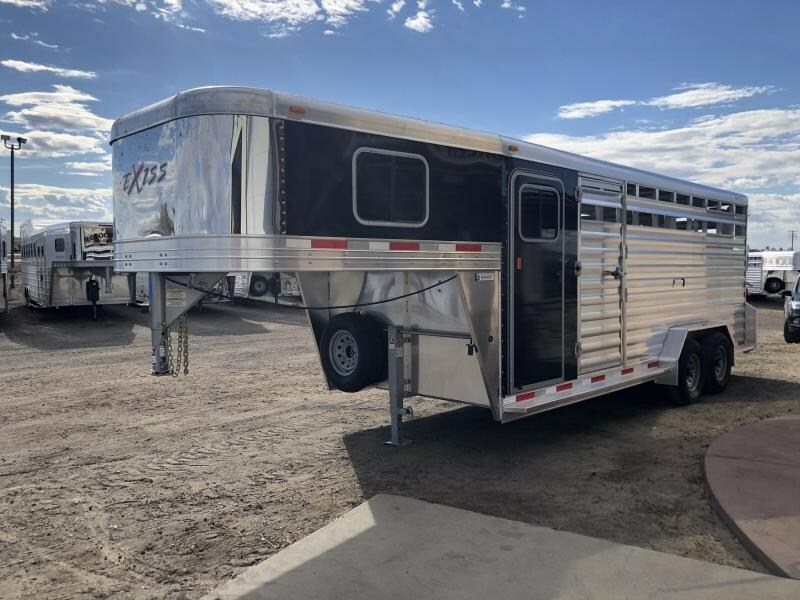 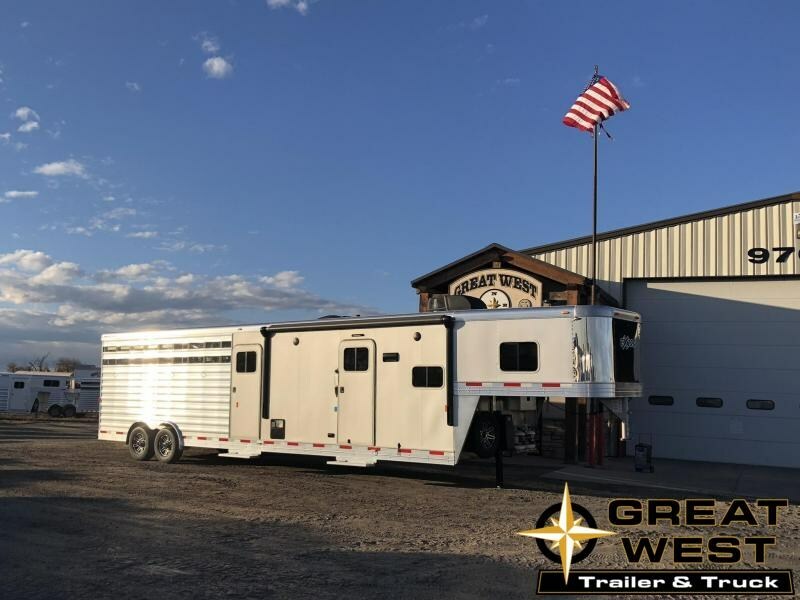 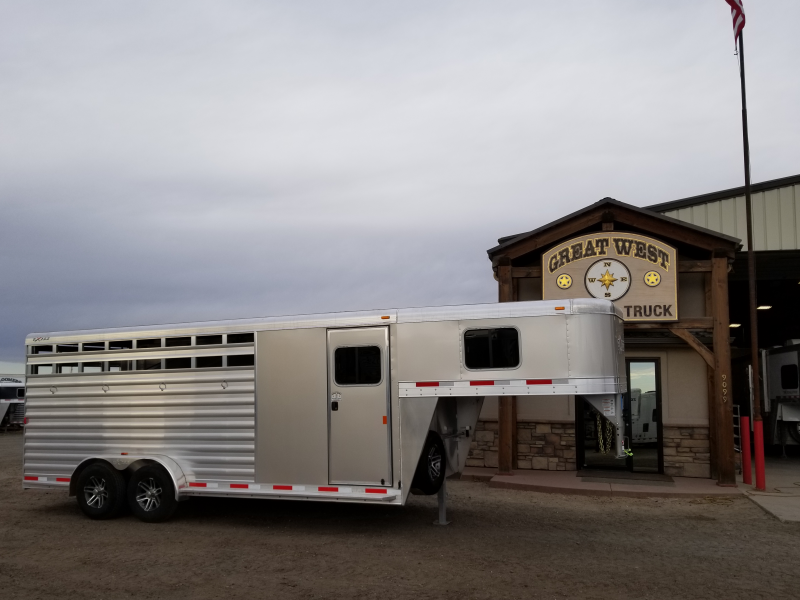 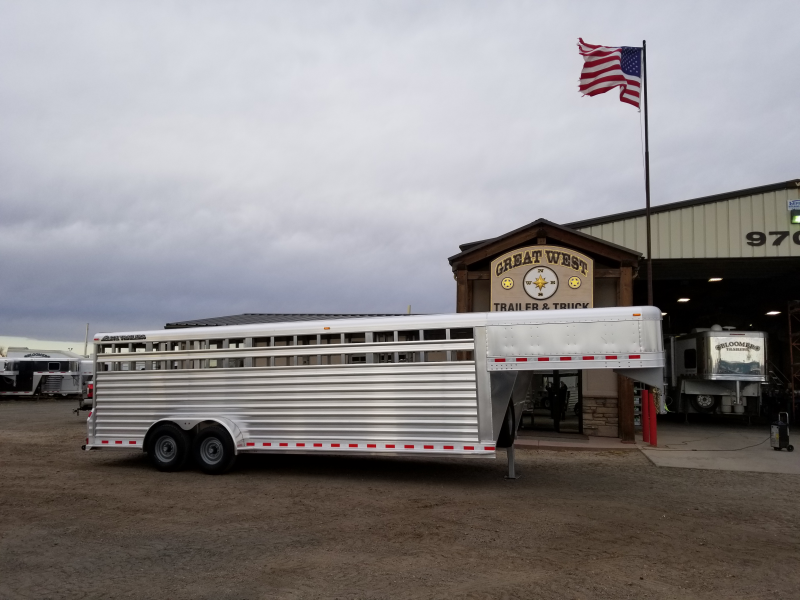 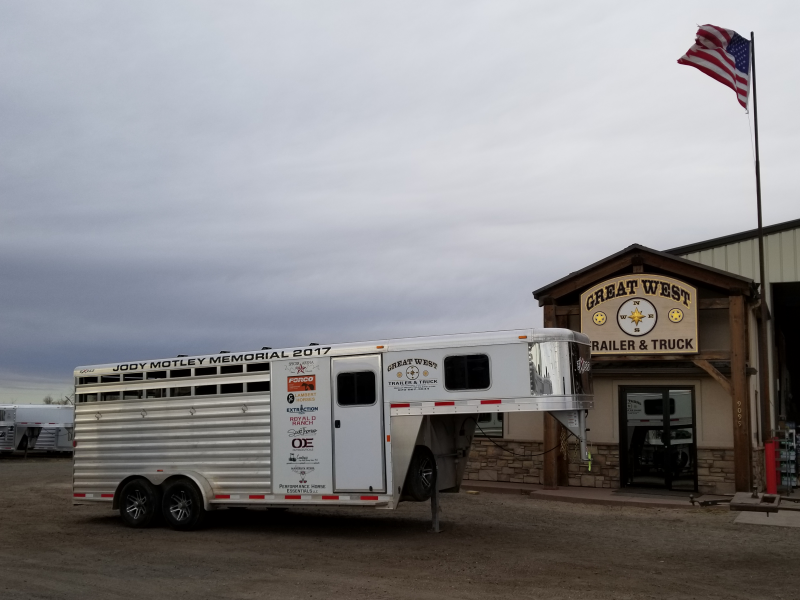 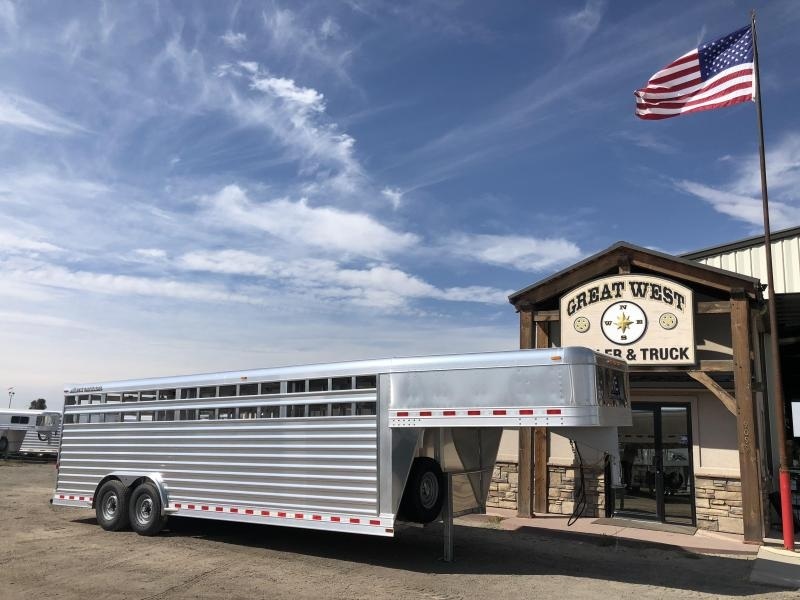 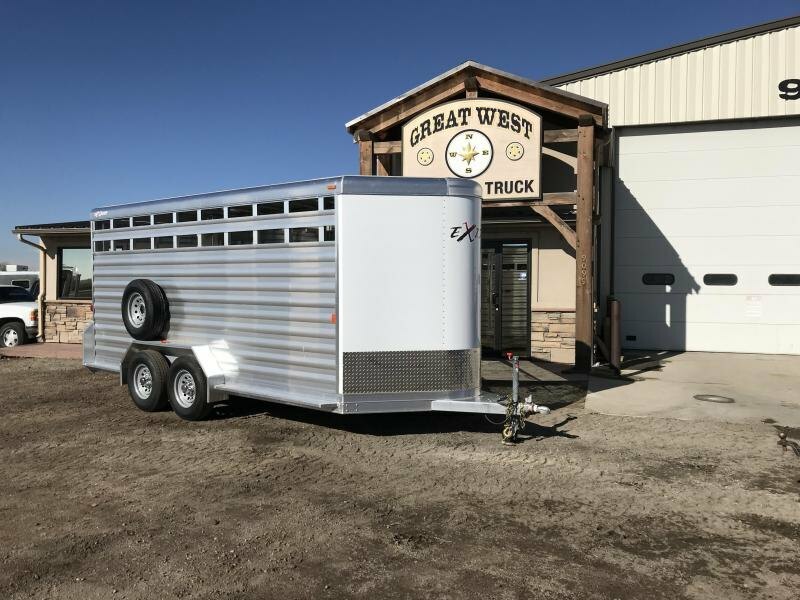 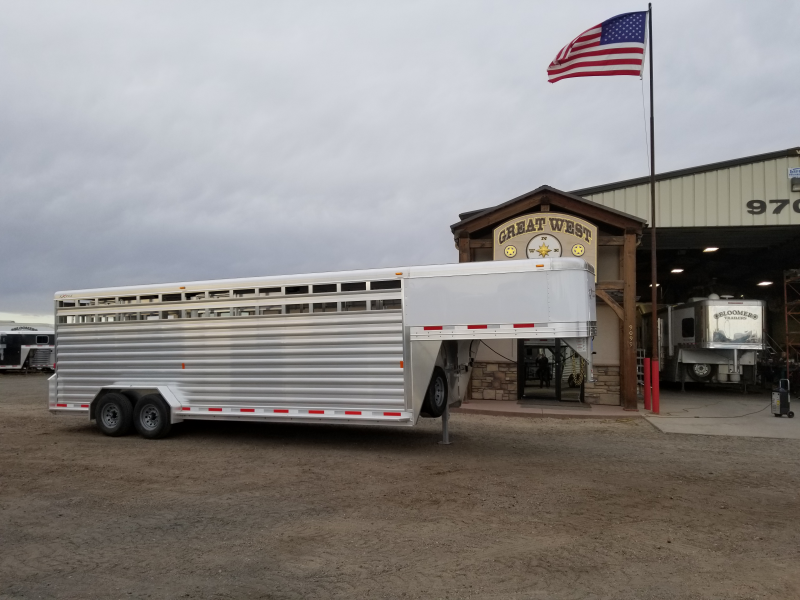 Serving Morgan County, Great West Trailers and Truck Inc. is bringing customers the absolute finest livestock trailers in Fort Morgan, Colorado. 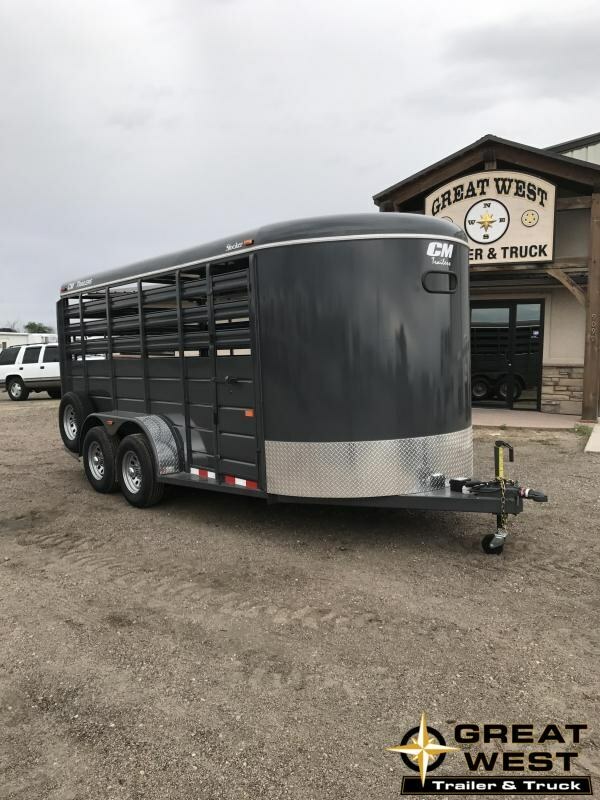 With our durable and reliable trailers, made by the best brands in the industry, customers will be able to haul all their livestock with ease. 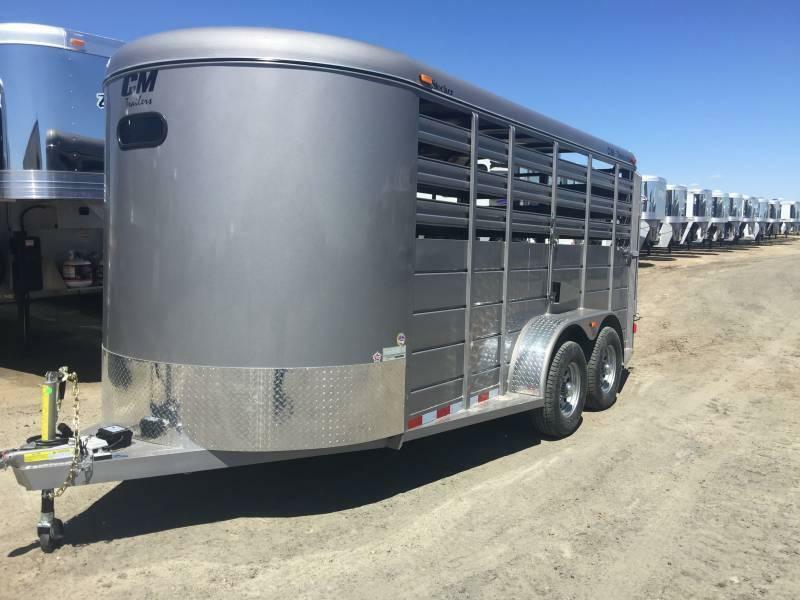 So browse through our inventory today, and see our endless options for livestock trailers! 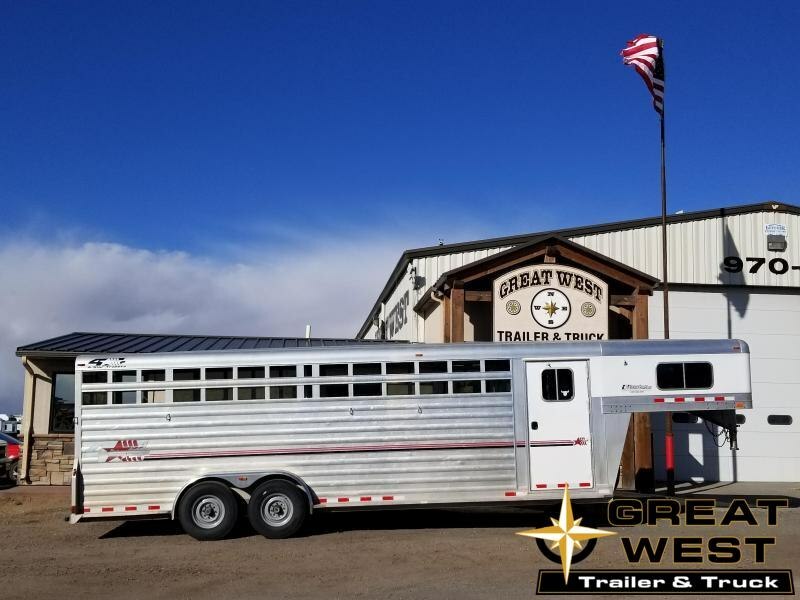 Providing capable and reliable hauling equipment you are looking for, with the quality and affordability you deserve, Great West Trailers has superior products in Sterling, Greeley, Loveland, and more surrounding areas. 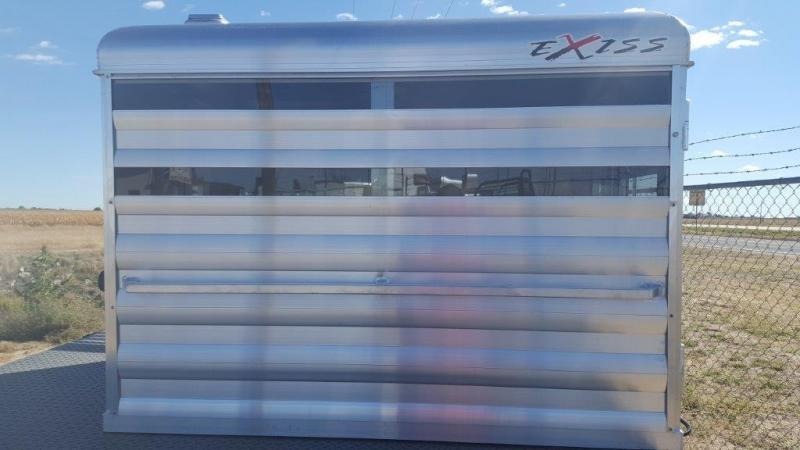 2018 Exiss Stock Box 5'.6" Long 4' Wide 45" Tall 2 Compartments each with light and vent and plexi glass in slats.